One of the most common and intimidating complaint I hear from bloggers is that no matter how hard they try, they can’t grow their blogs past 100 daily page views. This would have been a major problem in the past because there was always uncertainty in the end result. 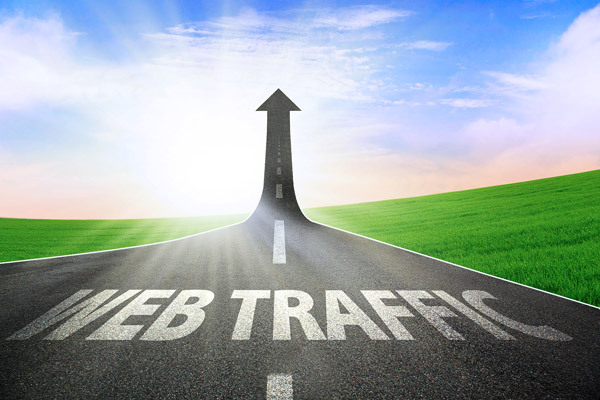 If you are trapped in a similar kind of situation, here is a simple strategy that will certainly increase your blog traffic and make you break the 1,000 daily page views mark. The same strategy may also be used if you are already over that number but have reached a traffic plateau of late. Strictly execute the about to be mentioned steps and try to spend the two and a half hours effectively. If you have more time available you can expand the time spent on each of the four steps proportionally. Spend atleast one hour brainstorming, researching and writing killer articles (also called linkbaits, pillar articles and so on). Make it a goal to release at least one killer article week. If that is not possible aim for one every 15 days. The one hour you will spend every day will be dedicated to this article. In fact make this article take from 5 up to 10 hours of work. Focus on your goal to build genuine relationships so that you do not approach people just because you think they can help to promote your blog rather approach them because you respect their work and think the two of can bond symbiotically. If you still have some time left, spend it on search engine optimization social media marketing and activities to promote your blog as a whole. Try to focus on keyword research, to promote your blog on Facebook and other guest blogging. No doubt killer articles are essential to promote your blog and bring new readers aboard, but normal posts are the ones that mainly create diversity in your content and keep your readers involved.